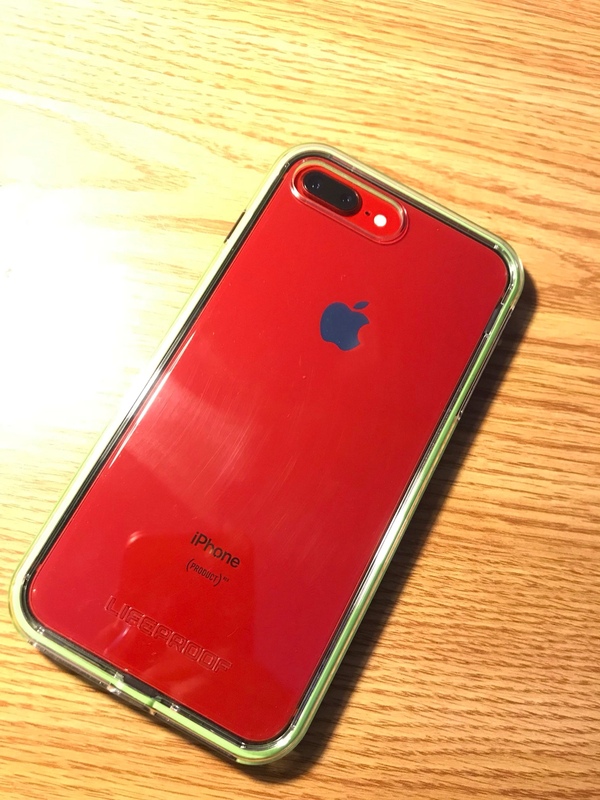 iPhone 8 PRODUCT (Red) is now a thing! I'm glad that they made a red one after all! I wanted one, but I prefer the white front over the black one personally. It's still very nice though! bchain996, pkcable and TwitchyPuppy like this. 2) This was done so that no one would mix up a Product Red iPhone 7 with a Product Red iPhone 8 from the front or the back. It would look like a completely different product. BreakingKayfabe and TwitchyPuppy like this. We knew a red phone was coming. I am just glad it has a black front. That is a nice look! TwitchyPuppy, libra89, akutch34 and 1 others like this. I might get this. I much prefer the black face. I don't care for the white face iPhones at all. It's like having a flashlight shine in my face. Upgrading to an 8 Plus is one of my options anyway. I'll know more later. akutch34, TwitchyPuppy, Couver81 and 1 others like this. I'm not fan, I normally like black and red, that color combination is appealing, but a red iPhone. No thanks. I took the plunge and got one. Red and black just pop together. I normally prefer white faced phones but this just works. Plus the candy apple red of the back is amazing! akutch34 and TwitchyPuppy like this. Still loving every minute with my red phone! TwitchyPuppy and TripleOne like this. I still wish Apple cam out with a red X. I would have bought it. I just couldn’t downgrade to get red. It does look good though. ladyc0524 and akutch34 like this. Is having cellular enabled still worth it to you? Love my New iPhone SE!